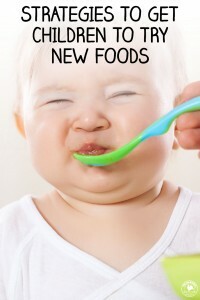 All too often, the willing child who is at first eager to try new foods one day quickly turns his or her nose up to anything new the next day. It can be one of the biggest frustrations for parents to try and introduce a new food to a young child only to learn that all of the sudden their toddler’s favorite food is no longer edible. This pickiness is actually a part of normal child development that almost every parent will face. 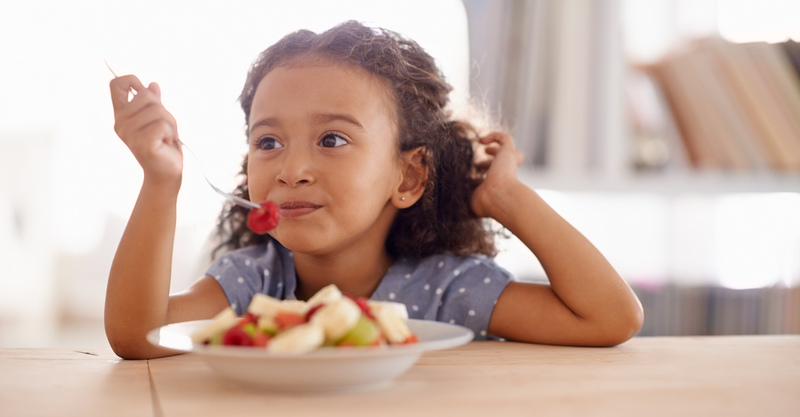 And in good news – with a little effort – there are ways to successfully combat your picky eater’s preferences and/or aversion to trying something new. The following strategies and ideas can help! Have consistent meals at regularly scheduled times. 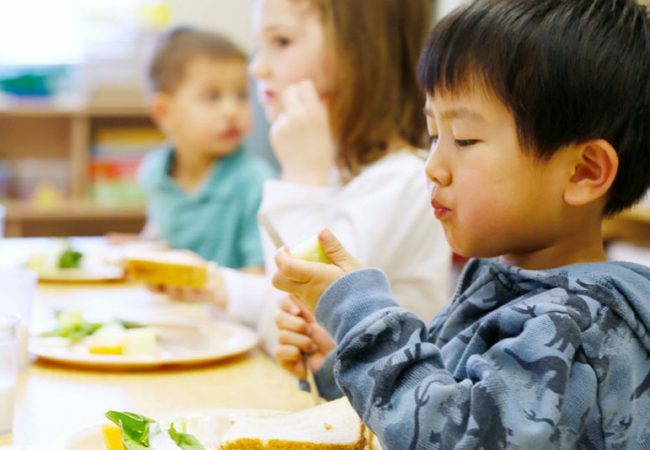 This ensures that children know what to expect and are hungry at meal times. 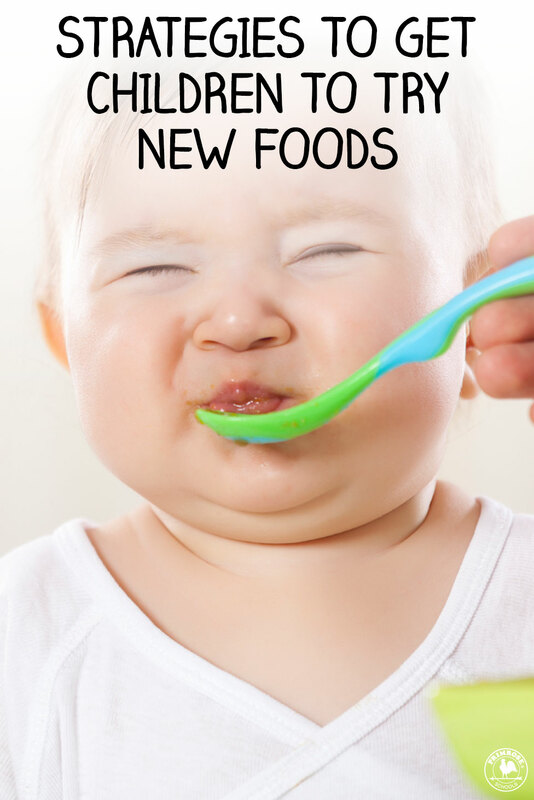 Try only one new food at a time so as not to overwhelm the child. Pairing new foods with familiar foods helps as does preparing a new food in a similar way to a liked food. Be patient and persistent. It may take up to 15 to 20 times for a child to like a new food. Keep trying! Keep the atmosphere relaxed at meal time and be a good role model of eating a wide variety of foods. 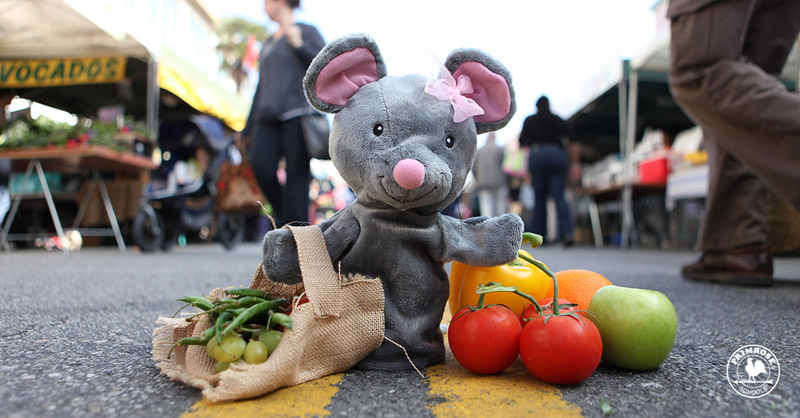 Create a play or story about eating different foods using your child’s favorite characters. Many Primrose classes have had great success using Primrose Pals to talk about their favorite vegetables when introducing new foods. Make a game out of grocery shopping. In the produce section, play I-Spy and talk about different colored fruits and vegetables. Let your child pick out a new veggie to try.
. The more your little one is involved in choosing and preparing food, the more likely he is to try it. Try a Primrose Schools Snacktivity to get started. Play music in the background while cooking and eating. Music helps ease the mood for all family members at meal times. Have naming contests for new dishes or for different types of fruits and vegetables. Make up wacky stories to go along with the silly names. This helps keep food fun! Grow a garden together. Even if you use one pot, watching food grow can inspire a child to try new things. As the weather gets warmer, plan how you can grow seeds or a plant and eventually enjoy your harvest. Use cookie cutters to make fun shapes out of food. Your little one may find food more enticing if it’s in the shape of a star or animal. Let children play with their food. Yes, it can get messy, but play is how young children explore and learn. Children become more comfortable with food if they make silly faces or pictures on their plates. Research shows that allowing preschool children to play with their food is associated with less fear of unfamiliar ingredients. Transforming your picky eater into a courageous foodie is a process. 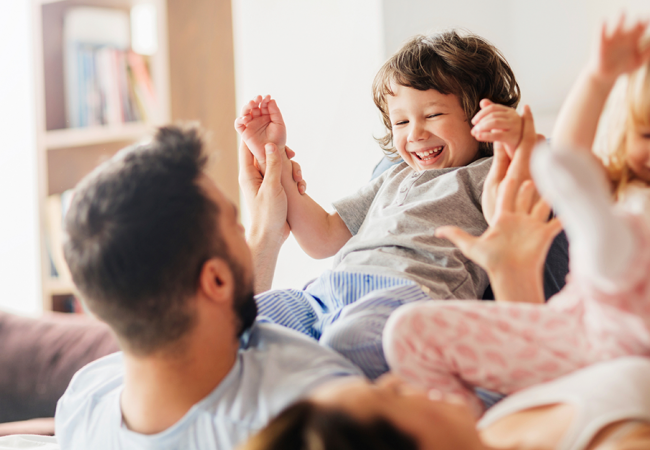 It may not happen overnight, but by being consistent in your offerings and keeping a fun, relaxed atmosphere, your child may surprise you by learning to eat and enjoy new foods. Try these recipes for picky eaters – not only are they delicious, but they’re perfect for getting your little one involved in the kitchen, too!